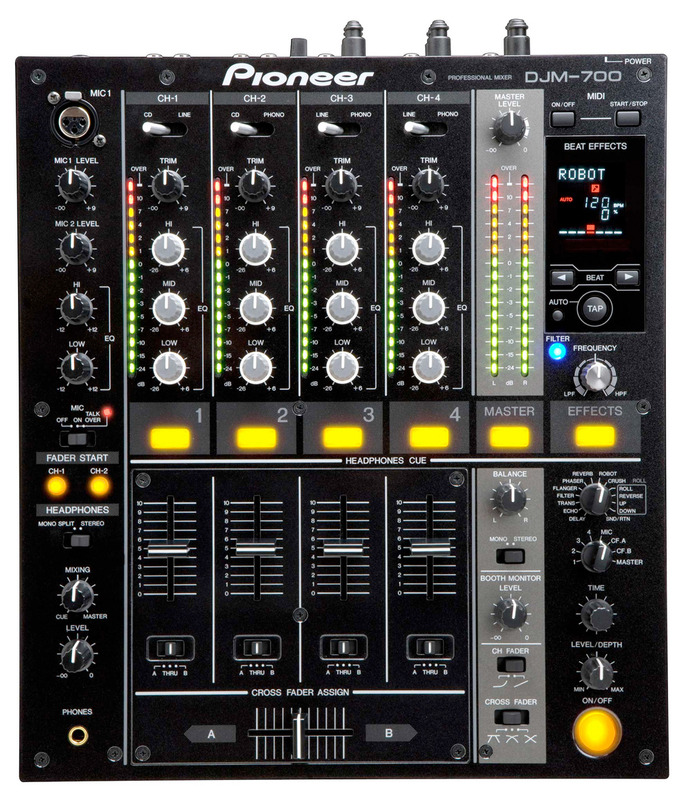 This page shows Technics SL1210, Pioneer CDJ1000, DJM700, DJM800, Soundcraft Mixer hire for your Party or Club Night. 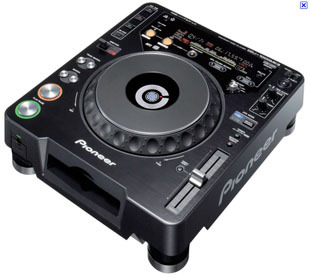 All Mixer, CDJ & turntable hire prices are based on Collection from our premises in Reading, Berkshire. 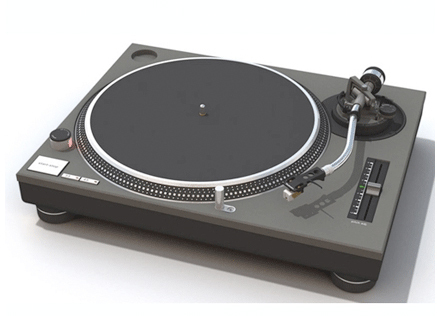 We can arrange delivery and set up for any equipment. Please contact us for a quote.